Most people have never been taught how to find a job. However, research shows that the average worker only spends 4 years in a job — and you’ll have as many as 12-15 jobs over the course of your career. 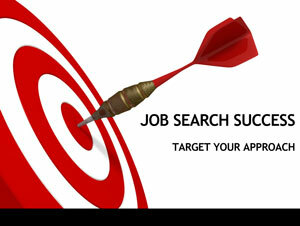 Here are 100 things every jobseeker can do to be successful in your job search. Next postWHAT CAN A CAREER COACH DO FOR YOU?